Whether you are stationed at a checkpoint, lobby, or work station, Post is designed to streamline your security operations. 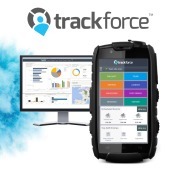 Trackforce’s Post simplifies the way incidents and activities are reported, saving you time and resources. Our solutions track and generate metrics in real time, which increase transparency allowing security managers to make effective decisions. 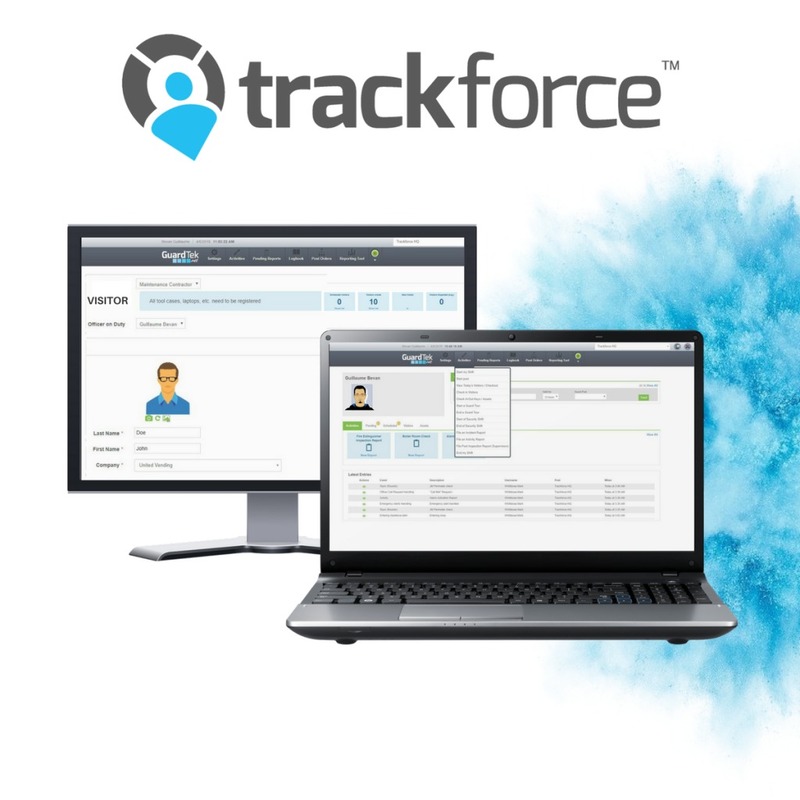 Trackforce Post makes it easy by bringing automation and a new level of customization to your security operation.